Take a look at some of the people who are shaping what MaaS actually means. 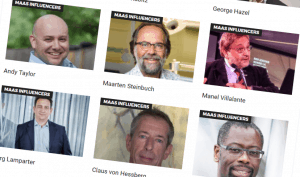 These top ten influencers come from around the world and have unique specialisms in how MaaS is implemented, in all areas such as Business, Urban Transport and for the environment. 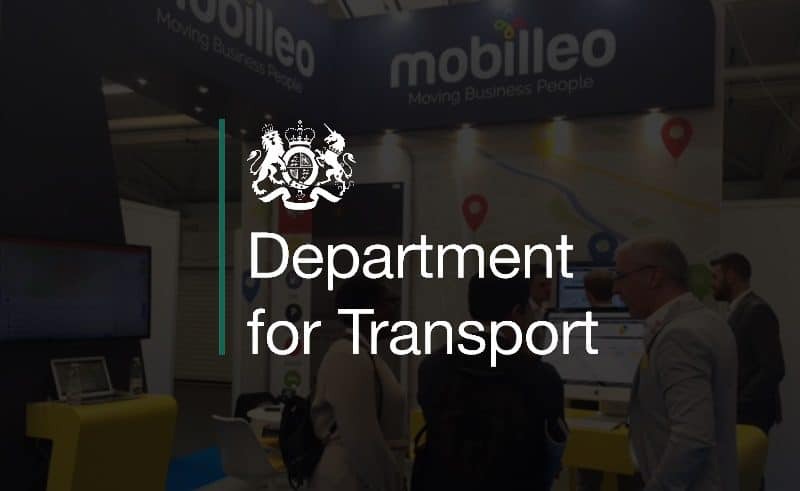 The Transport Committee opened up submissions for evidence from experts and companies in the industry in the hope that they could collect as much data, information and opinion as possible to start off a plan as to an approach towards mobility as a service. As there’s over 40 different items to download and read through Mobilleo have compiled just the summary from each company (where a summary has been provided by the author) into one easy to read post. 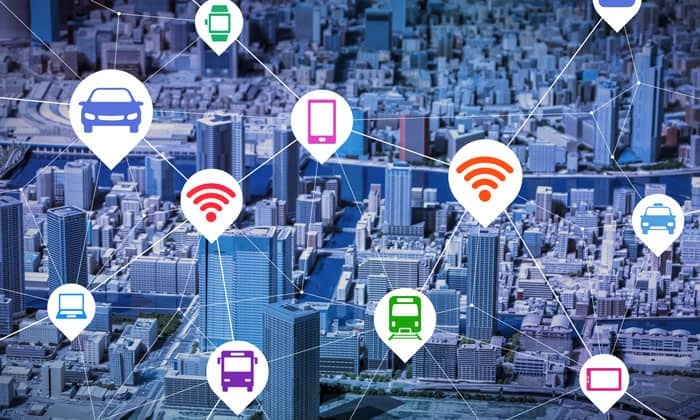 The “mobility” piece of the all new connected world has been developing into a very interesting, lucrative segment for the entire tech industry. 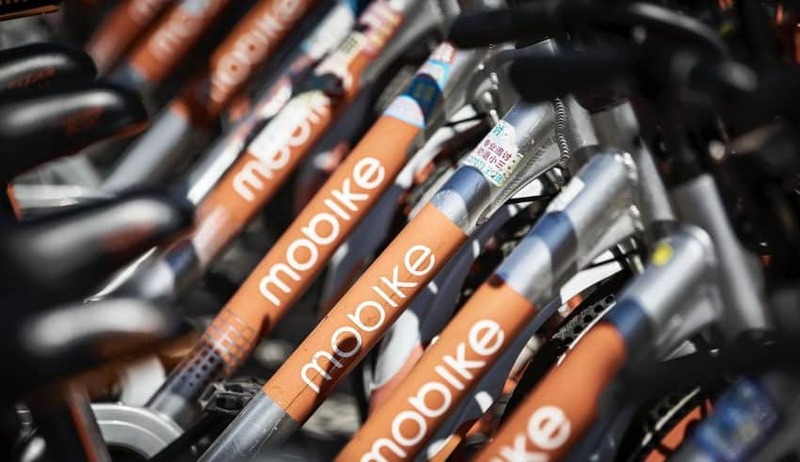 In this article there are a few thoughts on how disruptive this announcement is and how it can potentially end the siloed, closed mobility experiences and monopoly practices for demand-side & supply-side. 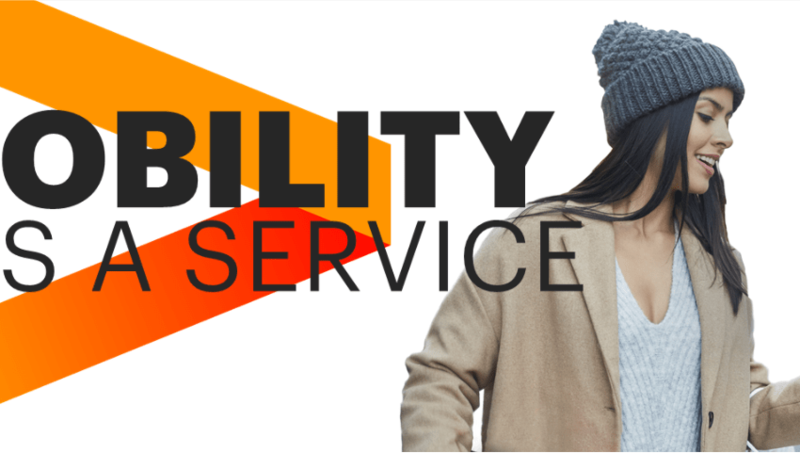 To help keep track of all the latest new initiatives and companies working on Mobility-as-a-Service BusinessMAAS compiled a list of these companies worldwide with a brief explanation of each. Multimodality is mentioned frequently in debates on public transportation systems, yet we all try to minimise modal shifts whenever possible for convenience reasons. This is why the car is a powerful door-to-door mobility device. How can we ensure that people can not only travel from A to B but from door-to-door using shared mobility services? Uber and its peers are already being seen as the solution to fixing those public services. 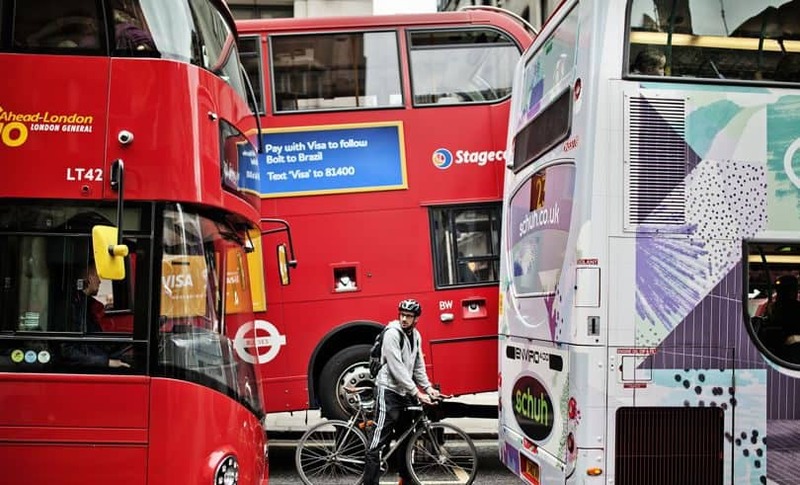 Faced with criticism that bus funding has been sliced by a third, transport minister Chris Grayling said last year that on-demand “Uber-style” models could replace traditional bus services. 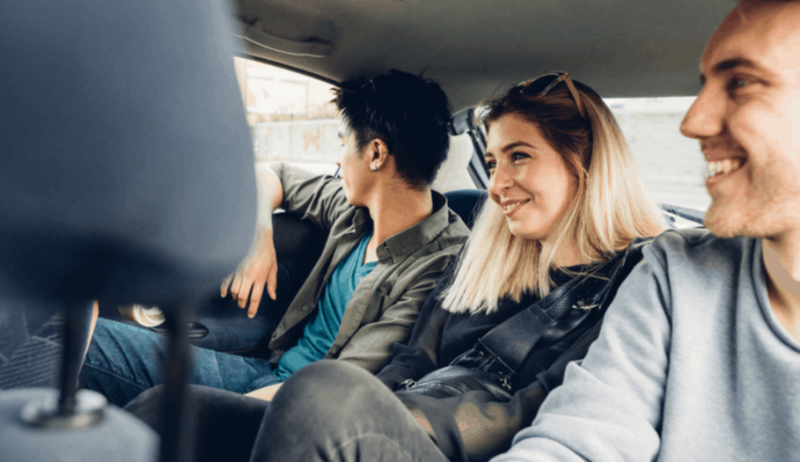 In recent years, a variety of social and economic forces coupled with advancements in technology have quickly given rise to shared mobility. 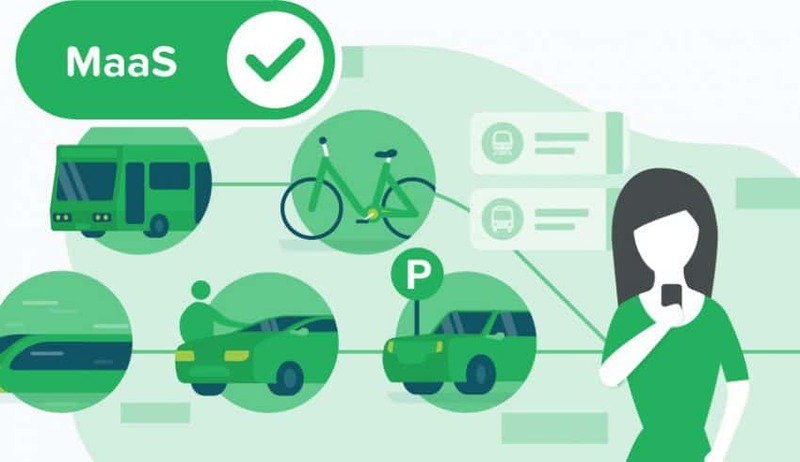 Shared mobility—the shared use of a vehicle, bicycle, or other low-speed travel mode—is an innovative transportation strategy that enables users to have short-term access to a mode of transportation on an as-needed basis. We’re on the verge of a huge shift in the way we live and travel. Ownership was long considered the pinnacle of societal ranking – and in some ways, still is. Buying a house or a car has traditionally been seen as a rite of passage, a way to mark one’s success. But things are starting to change. Want to submit an article on BmaaS? – get in touch via our Twitter our Contact Form or you can email us at info@businessmaas.com You can also check out Januarys Top 10 Articles here.